WE AT PRIMARY WALK-IN MEDICAL WANT YOU TO CHOOSE US TO CARE FOR YOUR MEDICAL NEEDS. 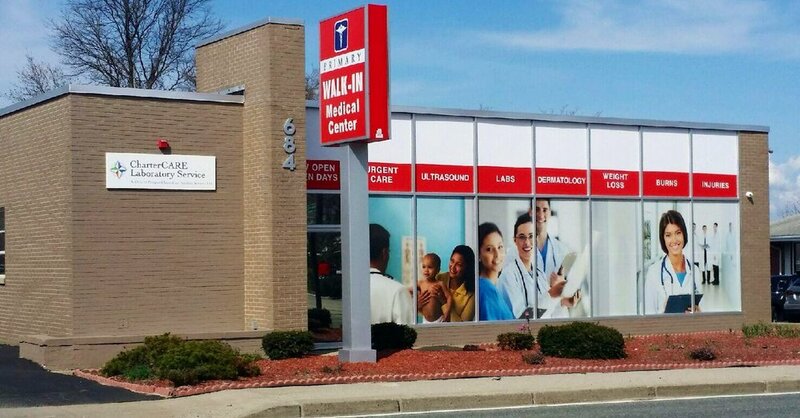 WE HAVE BEEN SERVING RHODE ISLAND RESIDENTS AND BUSINESSES WITH HIGH QUALITY CARE AND ARE AVAILABLE TO YOU, WITHOUT APPOINTMENT OR PRETENSE. 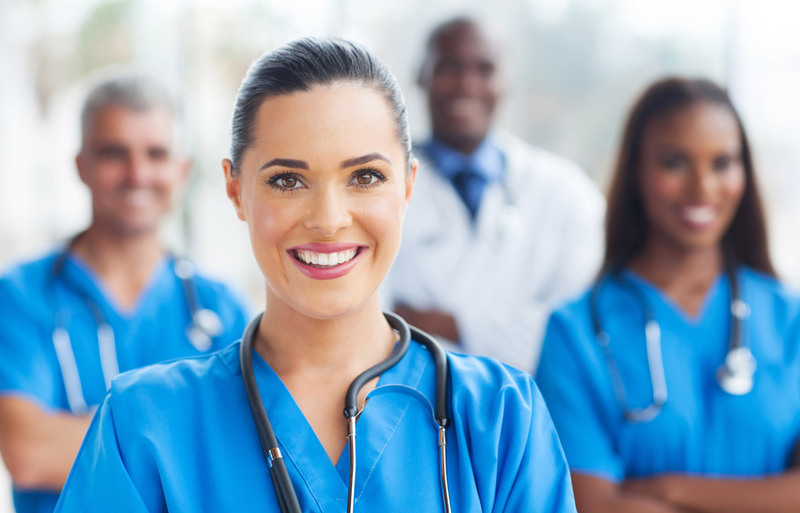 OUR TEAM OF BOARD CERTIFIED PHYSICIANS, NURSE PRACTITIONERS, NURSES AND TECHNICIANS WILL CARE FOR YOU LIKE A MEMBER OF OUR FAMILY, THE PRIMARY WALK-IN FAMILY. WHETHER YOU ARE ILL, INJURED OR JUST NEED ROUTINE CARE, NO APPOINTMENT IS EVER NECESSARY. JUST WALK IN ANY DAY AND WE WILL TAKE CARE OF YOUR MEDICAL NEEDS. PLEASE TAKE A FEW MOMENTS TO BROWSE OUR WEBSITE, AND LEARN MORE ABOUT THE PRIMARY WALK-IN MEDICAL FACILITIES, DOCTORS, STAFF AND BENEFITS. COME IN AND EXPERIENCE WHY WE HAVE THE FINEST REPUTATION FOR PROMPT, CONVENIENT, AND MOST IMPORTANTLY, QUALITY MEDICAL CARE FOR ALL THE MEMBERS OF YOUR FAMILY.